MyPI is a comprehensive youth preparedness program designed for teens that includes Teen CERT (Community Emergency Response Team); an Add-On catalog that features technology tracks, career tracks, and CPR/AED certification; and a leadership and community service project. Learn how community leaders implement strategies to improve public decision-making and/or increased civic engagement. 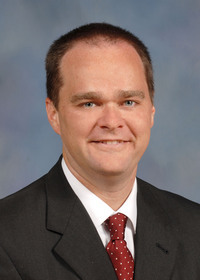 Dr. C. Ryan Akers, cra20@msstate.edu.